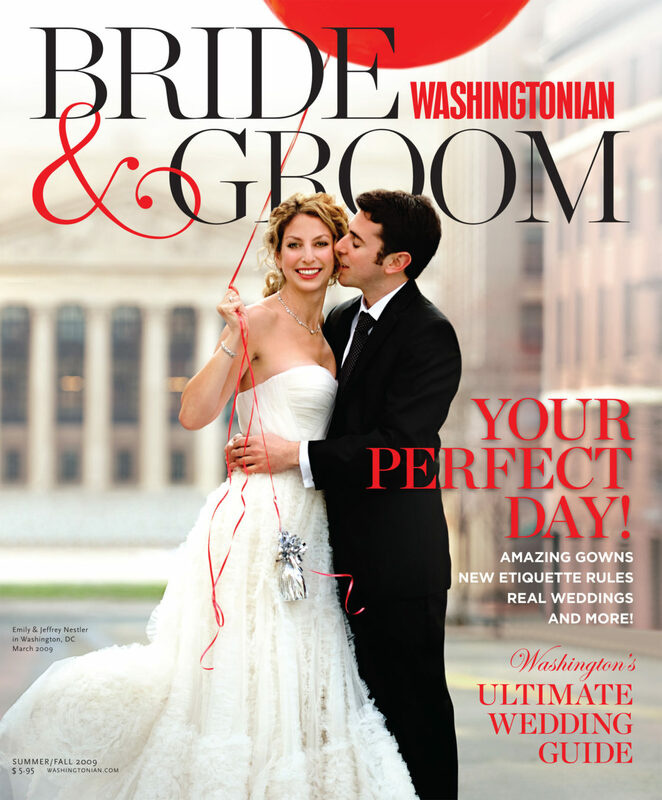 Wedding featured in Washingtonian Bride & Groom Magazine! We are thrilled that one of our 2008 couple’s (Joan and Ben) wedding will be featured in the Summer/Fall 2009 issue of the Washingtonian Bride and Groom magazine! What a vibrant, summer afternoon wedding and the moments were all captured by the talented team of Bill and Anne Holland. Here is a sample of Joan and Ben’s professional photos, and a recap of their wedding. at Glenview Mansion in Rockville, Maryland. I was honored to be their wedding planner. A big thank you to Anne and Bill Holland for having the creative eye to take such beautiful photographs capturing this modern wedding with a nod to the couple’s Chinese heritage!